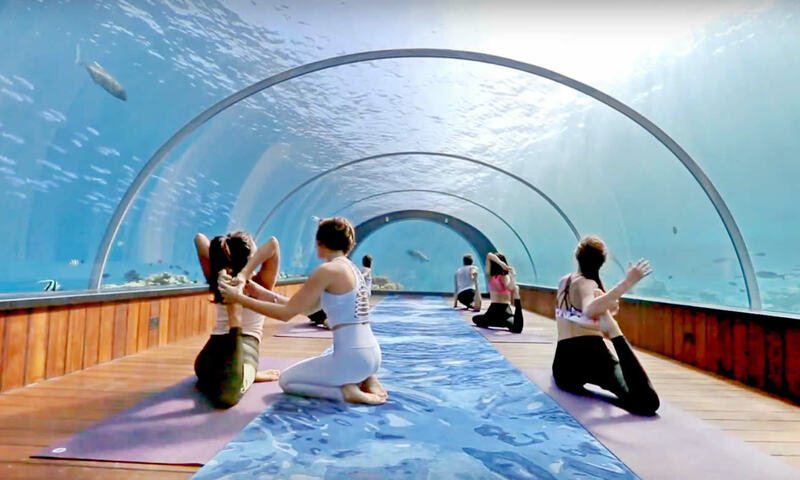 Hurawalhi Maldives has introduced a powerful new wellness experience, combining wave meditation, sound baths and undersea yoga. Located in the Lhaviyani atoll, one of the Maldives’ most bio-diverse areas, Hurawalhi’s ‘At One with the Ocean’ offering includes a series of mindful practices, movements and therapies which incorporate the healing power of the ocean. The five-star Hurawalhi resort is accessible by a 40-minute scenic seaplane flight from the main airport, and offers 90 villas, including 60 Ocean Villas and 30 Beach Villas, for grown-ups who are seeking luxury and innovation. The villas are stylishly and beautifully conceived featuring soothing decor, sumptuous linens on king size beds, bleached wooden floors, and private terraces with panoramic views. These 10 best wellness retreats in Maldives comprise great resorts to stay, all which offer attractive features that make good use of their purpose-built facilities and services that promote happiness and wellbeing. 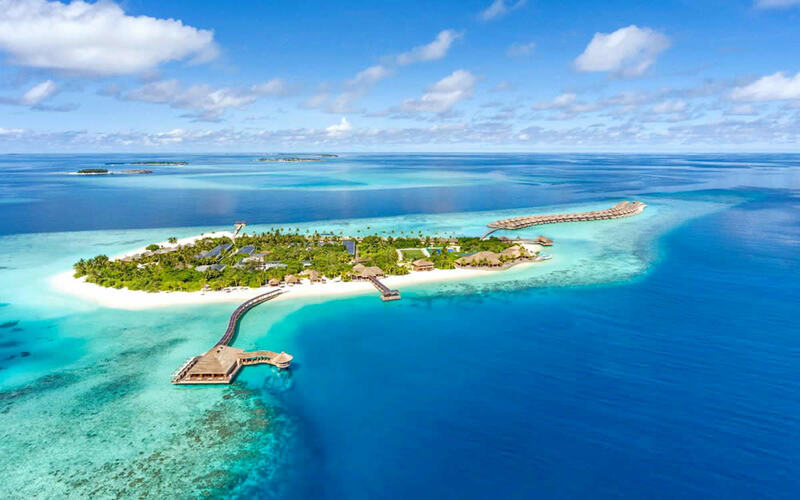 Read More A popular destination, the Maldives is looking forward to the opening of new hotels in the season of 2018 and early 2019, expanding its portfolio of luxury resorts. To support the growing number of tourists Read More Some of the best hotels and resorts in the Maldives are already included in this list, and the good part of them offers the best prices. We will constantly add new hotels, so regularly check for the best deals Read More..